The Indian liquor market is classified into three major groups. 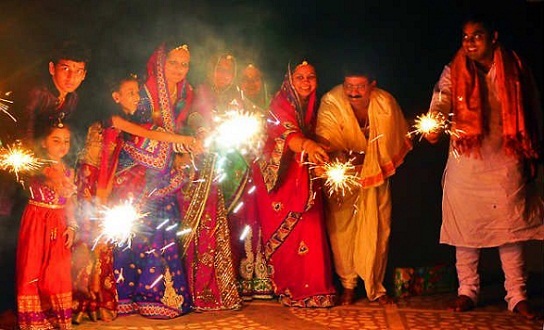 Indian manufactured foreign liquor, which includes whiskey, Rum, brandy, Vodka and gin. The second category is Beer and the third category is the country liquor. Of this, the IMFL category is dominated by whiskey and Indian brands have found a place among the top 6 -7 top selling brands by virtue of selling volume. The Indian liquor industry has to get licenses and permits to function in each state and the regulations vary from state to state. That is why there are very few National players. Top 10 best Indian Liquor or alcohol brands in 2017 have been compiled. This Indian whisky is a blend of Indian grain spirits and imported malt and does not contain any artificial flavoring. It is considered as the executive’s choice of drink. It is supposed to be a mellow blend and is known to mesmerize even a person who takes alcohol regularly by its smoothness. The price is affordable and it is available in almost all clubs and restaurants. 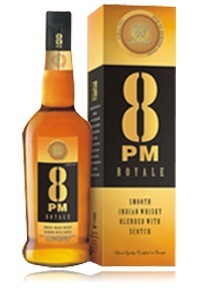 It is the second largest Indian blended scotch whiskey Launched by Radico Khaitan Ltd in 1999. This whiskey recorded success in the very first year in terms of selling volume. It also made its way into the Limca book of World records. The brand has gone on and launched The New 8PM, and it is positioned the product as one for those who prefer to be lavish and stylish. Haywards fine whisky is considered as one of the best economical liquor in The Middle East. 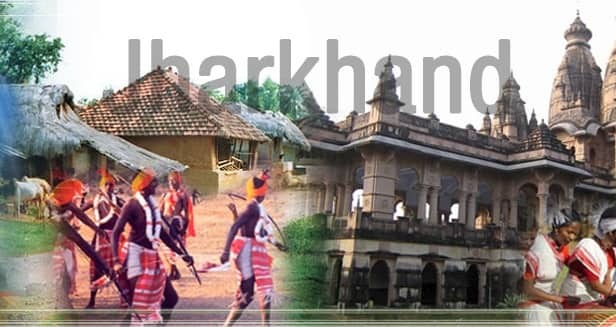 It is owned by Diageo –USL, which originates from India. Haywards whisky is a careful blend of excessively neutral alcohol and flavorings. Haywards Fine Whisky is preferred because it gives better value for money and enjoys popularity in the African markets. The softness of the drink, has also contributed to its popularity. It can be served with chilled club soda, splash of water or a cola along with ice. Haywards Whisky is one hot drink that is very often used in cocktails. The Original Choice Whisky is noted predominantly for its fine blend, which has been achieved by the perfection with which it is made, to resemble the taste and texture of a malt whisky. But at the same time it is reasonably priced. Original Choice Whisky experience has been endorsed by millions of loyalists for this brand over the years. The high quality maintained at the brewing stage is found to enhance the aroma and the taste of this whisky. Imperial blue is a superior grain whisky manufactured by Pernod- Ricad, a French spirits giant. 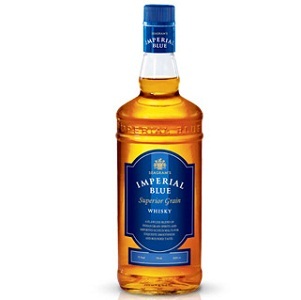 Seagram’s Imperial blue is a mixture of Indian grain spirits and foreign single malts. It is one of the fastest growing brands in the Indian premium whiskey segment. 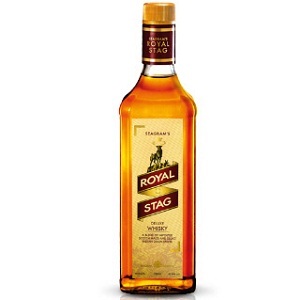 Royal Stag is one of the most popular brands under the flagship of Seagram’s. It is a blended whisky and it is not being manufactured from a single distillery, but a number of distilleries. The whisky blend is such that it tastes similar to Scotch whisky, but it is available at a lower price. This brand is popular because of the quality, which is up to the standard, though it is being manufactured in different units. Over the years this brand has earned enormous success and is exported to about 10 countries around the world. 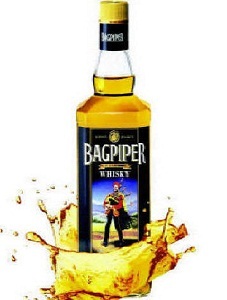 Bagpiper is often bought for the similarity in taste to The scotch whisky. The aroma this whisky has is mainly due to the care that is taken during the brewing process of the malt grain. The brewing is done in large casks made of American Oak. It is a blended whisky is a subsidiary of the largest Indian Conglomerate United Breweries Ltd. It is a blend of flavors and neutral alcohol, which tastes good and smooth and has a nearly fanatic following in Africa. 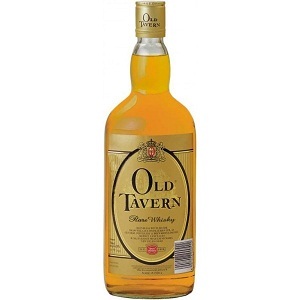 The reasonable price and the fine blend have made this low key liquor a popular brand in the market. 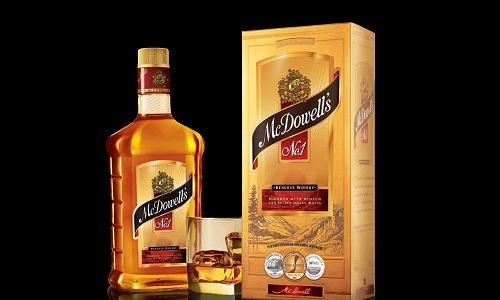 Mc Dowell’s is one of the most famous names for whisky not only in India but all around the world. The license for the manufacture of Mc Dowell whisky in India is held by United Breweries (UB). It possesses the woody taste that is preferred by the whisky drinkers. It is in the run for the first place and also in stiff competition with Officer’s choice for the first spot, which it misses by a narrow margin. This brand sells about 20 million cases or more per year and has become the world’s largest selling liquor. It is produced by Allied Blenders and Distillers (ABD). It is constantly recording a huge growth rate and has consistently done so for three years in a row. It has achieved this, by constantly reinventing itself to match the needs of the market. They believe in innovations and they do it continuously to stay on top. Drinkers experience a kind of exuberance, when they take a drink and they feel that they are able to relax if they have a drink at the end of a tiring day. However, only renowned brands maintain the level of alcohol and achieve a blend that is accepted by most of the people who love to have a drink. That is why, they top the list of most preferred liquor brands and record a growth in sales year after year.